Categories: Thinkware, Dash Cams, Front. 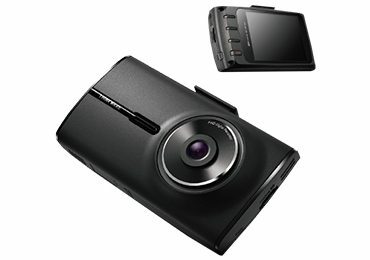 Watch back high quality footage thanks to the Sony Exmor Sensor producing videos in 1080p full HD. 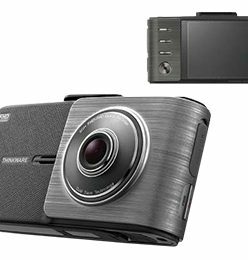 You can also enjoy instant video playback from the device with the large 2.7inch LCD viewfinder. 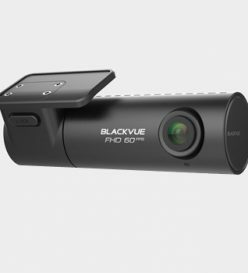 Switching between multiple recording modes is automatic providing optimal surveillance for all scenarios. There are many forms of protection on this device such as the thermal sensors and the recording archive super capacitator technology for sudden power shut offs. If you choose the hardwired only version you will benefit from the built in parking mode. 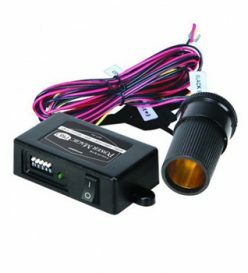 This ensures everything any impact or motion is detected even after you have switched off the ignition and left the vehicle. PC viewer video playback is available for Windows and Mac OS.